Do you sometimes find that the 300mm DC output cable on a LED driver is just not long enough? Well we have a simple solution. One advantage you enjoy with Mean Well over other well-known brands of LED drivers, is the ability to dim with a voltage signal. 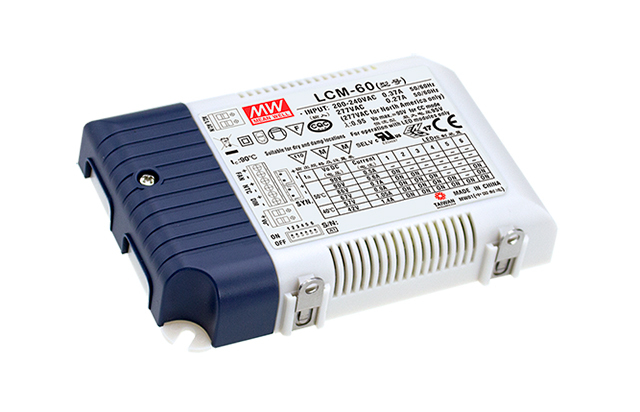 The constant current LCM series can be dimmed using a 0-10V signal and the constant voltage HLG and LPF series can be dimmed with a 1-10V input. Mean Well’s 600W Weather proof LED driver has landed! the HLG-600 is available in IP67 and IP65 adjustable models. Dimmable versions are also available.